Suitable for home or office use. 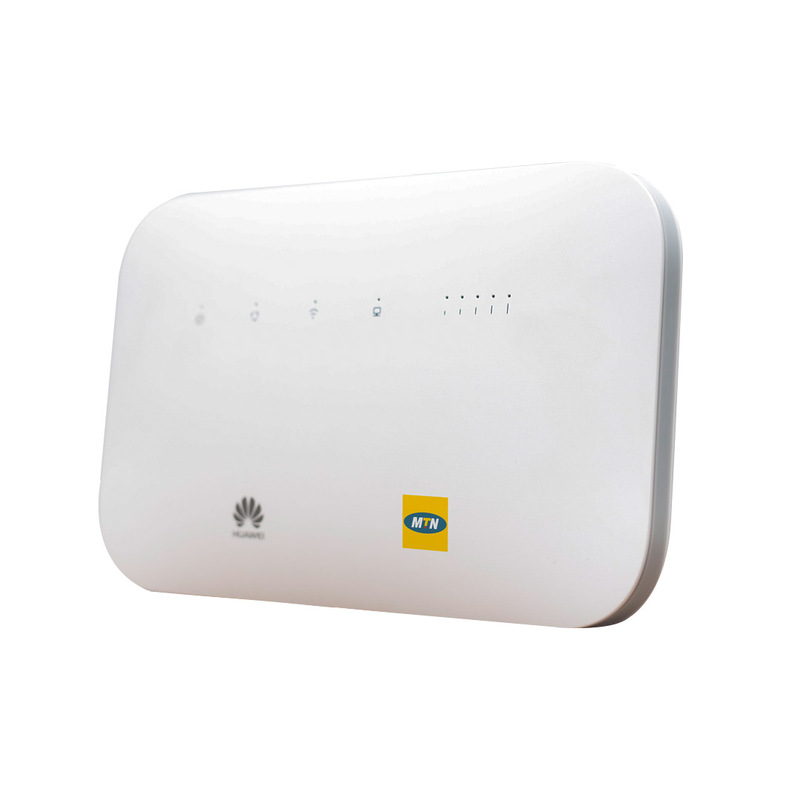 This plug and play super high-speed 4G internet router and data SIM delivers fast internet in MTN 4G locations. With a high-powered external antenna, TurboNet provides instant high-speed internet for up to 32 concurrent users. To enjoy the service, your location must be within MTN’s 4G coverage. 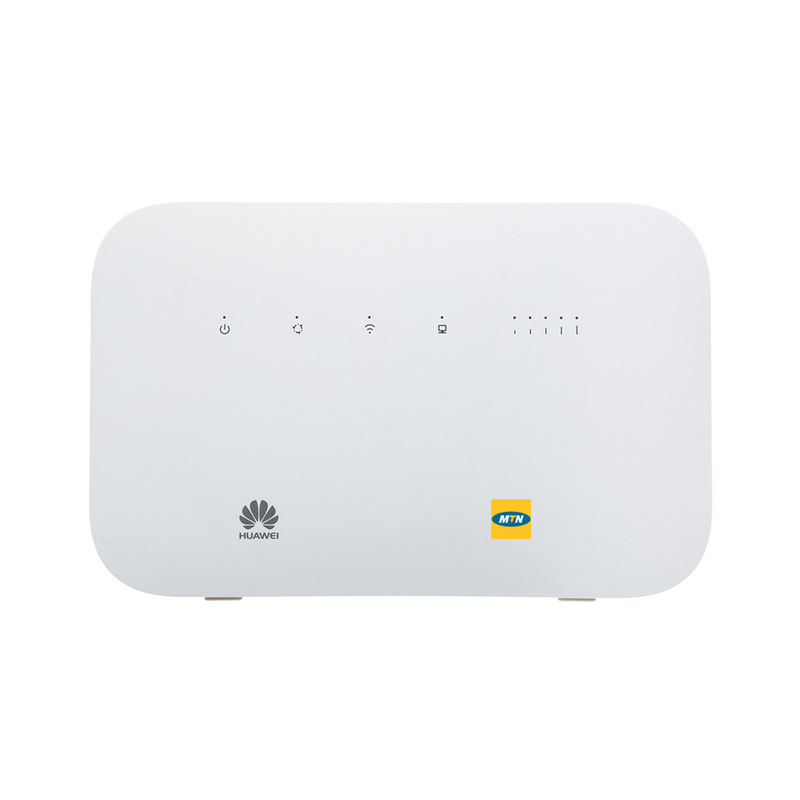 Step 1– Buy your TurboNet router with a 4G SIM card for GHC285. Step 2 – You will be required to provide your Full Name, Residential Address, and a valid national ID at delivery. Step 3– Register the SIM Card and buy your preferred bundle. Pre-paid bundles can be purchased on shortcodes *5057# or Mobile Money *170#. A Postpaid bundled service is available via MTN Service centers. What are the monthly bundles on this service?